Three days of family fun! Live music, vendors, food, tractor pulls and horse pulls! 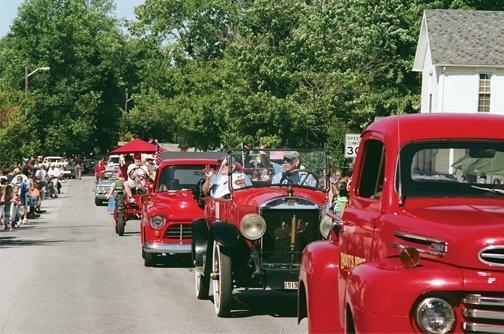 A smorgasboard breakfast kicks off the festival at 7 a.m. on Saturday at the United Methodist Church on Main Street. 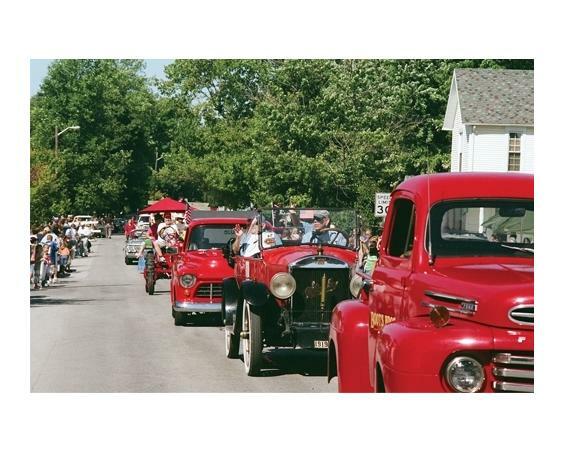 At 11 a.m., you can't miss the Old Fashion Days Parade, the largest parade in Hendricks County. Be sure to bring a sack for the kiddos as candy will be aplenty and plan to come early as parking will fill up fast.